The word yoga means “union,” uniting body and mind. In other words, you really can’t separate the physical benefits from the mental and emotional benefits a yoga practice provides. 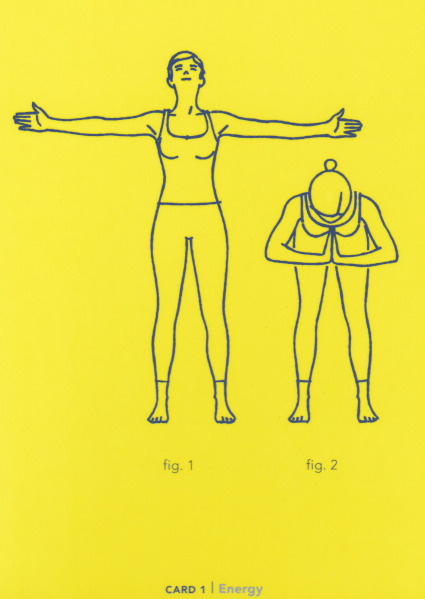 Deep breathing calms you down during stressful times; focusing on a posture helps pause the endless stream of thoughts; chest openers increase energy levels and improve your mood. 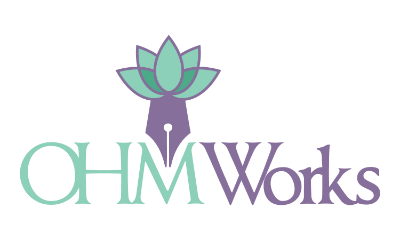 Don’t worry, be happy…do yoga! Yoga gets you out of your head, can improve your sleep and promote relaxation. 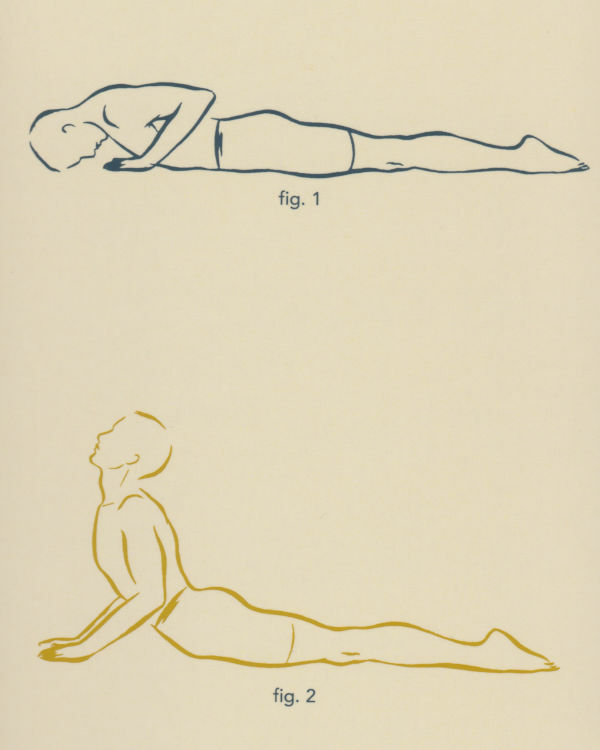 Let go of tension with Alternate Nostril Breath, Reclining Spinal Twist, Child’s Pose, Savasana. 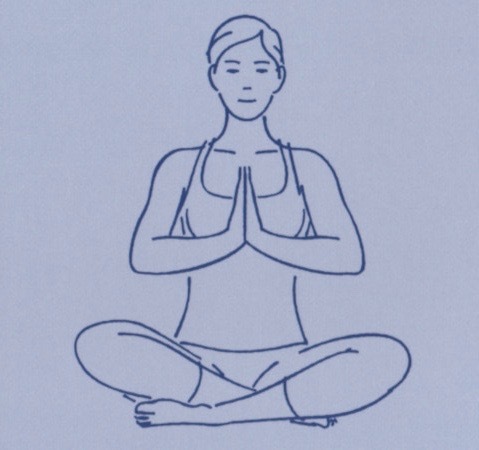 Just a few minutes of deep breathing and calming poses will reduce anxiety. 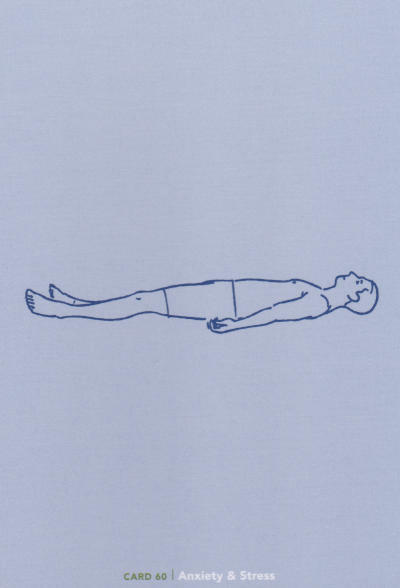 Some suggestions are Expansive Breath, Barrel Movement, Supported Fish, Legs on Chair. Yoga can improve your mood. 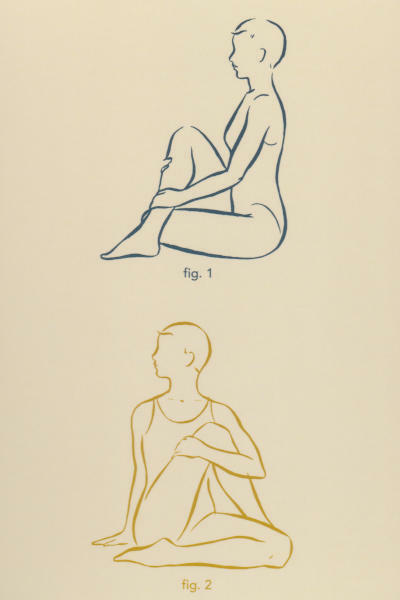 Try Half-Shoulderstand, Camel, Breath of Joy, Cobra. Focus on the breath, move with awareness. Stay in the present moment with Pranayama, Ujjayi (Sounding) Breath, Mindful Walking, chanting the sound of OM. Studies suggest that yoga is linked with increased levels of gamma-aminobutyric acid (GABA), a brain chemical associated with a positive mood and sense of well-being. Do any poses you really like! Now that I’ve convinced you (hopefully!) 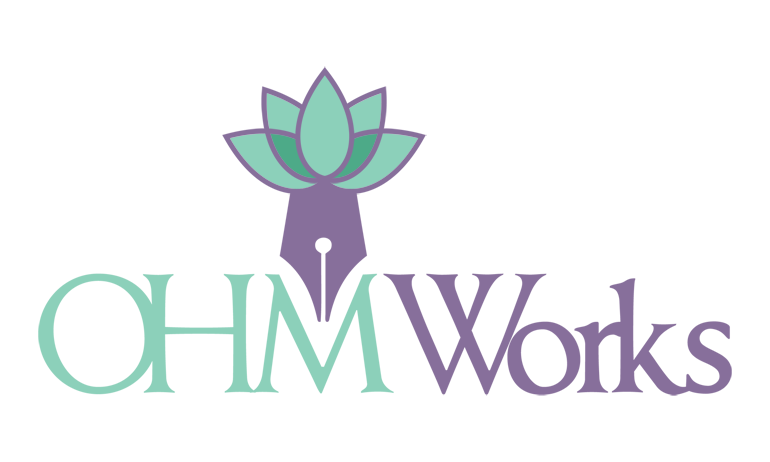 of the wonderful mental health benefits of yoga – releases stress, relieves anxiety, lifts mild depression, aids mindfulness, and boosts energy optimism and happiness – I hope you’ll try some of the suggested postures and breathing exercises. 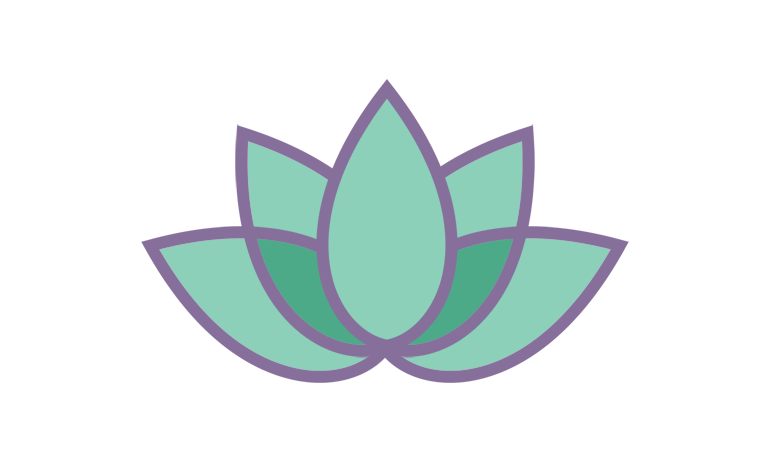 They all can be found in The Yoga Deck and The Healing Yoga Deck. To your health! 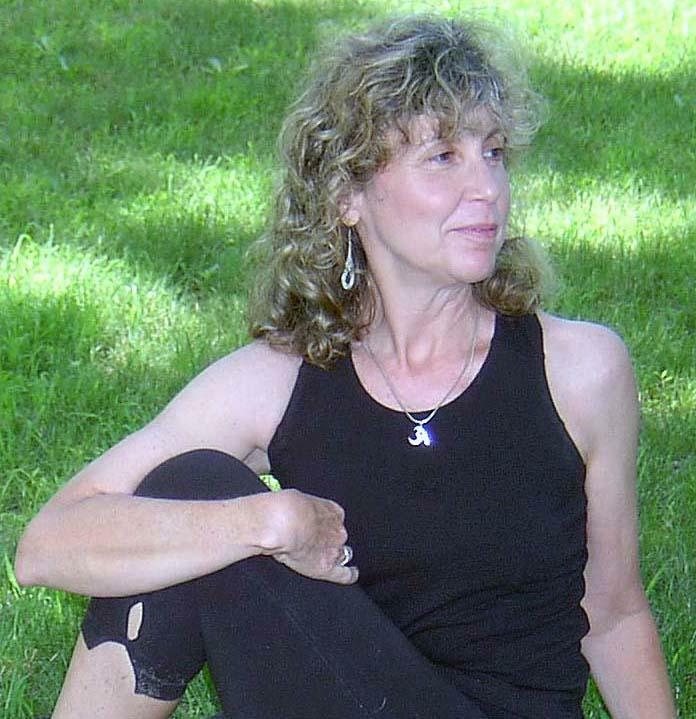 Registered Yoga Teacher, freelance writer, student of yoga for more than thirty years. 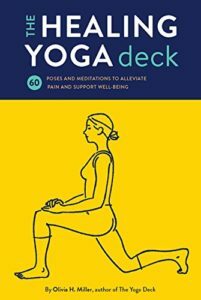 Author of The Yoga Deck, The Healing Yoga Deck, Essential Yoga, and others. Don’t Just Sit There…Do Yoga!